We have developed a process to infuse material with low intensity energy waves. These waves increase neural pathway stimulation which strengthens the brain-to-body connection elevating the way we breathe, think and move. 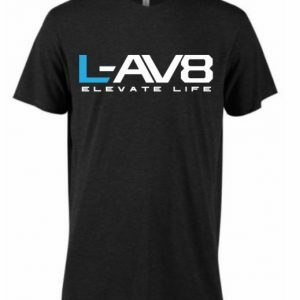 There are 8 main benefits of L-AV8 IE Technology which include: Better Quality of Sleep, Faster Recovery Time, Increased Strength, Greater Flexibility, More Endurance, Increased Energy and Focus, Decreases Surface Inflammation (which can decrease pain), Better Hydration. At L-AV8, we believe a healthier more fulfilling life begins from within. Our entire product line, which is infused with L-AV8 IE Technology, has an increased Central Integrative State (or CIS). CIS is defined as the sum total of excitatory and inhibitory influences of neurons; with a decrease of neurons firing it will eventually lead to cell death. While cell degradation is more common than we think, free radicals play an important role in cell disruption by stealing other stable molecule’s electrons. This is a domino effect leading to the production of more free radicals. While some arise normally during metabolism; environmental factors such as pollution, radiation, cigarette smoke and herbicides also spawn them. L-AV8 decreases free radicals leading to more healthy cells and increases the connection from your brain to body. The more contact you have with an L-AV8 product the more benefits you may notice. 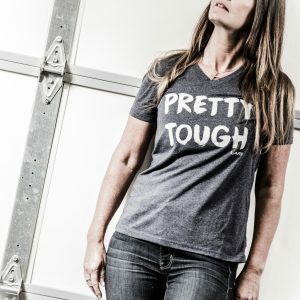 You may feel stronger, vivacious and more youthful. 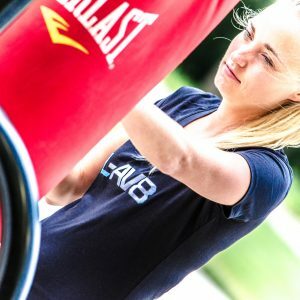 L-AV8 takes fitness improvement to the next level without changing your current workout or nutritional intake. L-AV8’s infusion technology is applied to the material itself, meaning you only have to wear it to be effected by its positive attributes. Gain more energy and endurance for daily workouts, along with faster muscle recovery in your downtime. It may also improve your focus and alertness, allowing you to react quicker. The technology can also increase both strength and flexibility providing benefits to both professional athletes and everyday adrenaline seekers. Perhaps one of the greatest and overlooked benefits is sustained hydration. With water making up two-thirds of our body, it influences more than we think. Staying hydrated can aid in weight loss, fights muscle fatigue, protects joints and cartilage, regulates body temperature and helps with transporting nutrients. 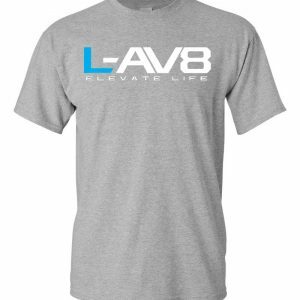 Wearing L-AV8 is one of the easiest and best ways to go from passive to ACTIVE. How often do you reflect on your current well-being and think – what more can I do for my health to stay active with my loved ones during every stage of my life? With L-AV8 being infused into the materials that surround you, prosperity is on your side. L-AV8 products can help reduce pain and inflammation, which may aid in arthritis relief, digestion problems and tissue rejuvenation. This leads to faster recovery from injuries and surgeries; getting you back on your feet sooner. When using L-AV8 bed sheets you can expect a better quality of sleep, allowing your body to rest and recover. Awake alert and energized day after day. Increased flexibility is yet another perk to our innovative technology. Being more flexible reduces stress in your muscles, assists with posture and balance, and reduces your risk of injury while exercising. These factors lead to an overall improvement in physical performance and can be applied to all ages. With your body exceeding its current state and your mind sharper, anything is within reach. L-AV8’s infusion process doesn’t wash out, providing health benefits for the life of the product. Take a step closer to the life you want to pave for yourself and future generations.